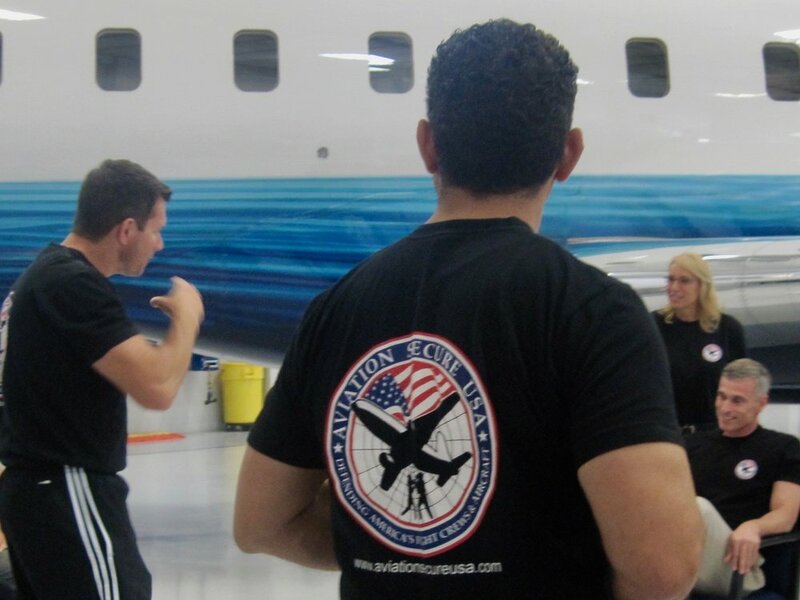 Aviation Secure USA has been training flight crews, flight departments, company personnel and travelers since 2004. Our customized approach, dynamic instructors and comprehensive content provide you and your flight department with the constructive tools you need. We not only teach you the fundamentals but also help you put them into action through practical exercise. .